Failing the CFA exam is devastating. I know, because I have been there. I passed Level 1 and Level 2 without much problem but failed flat on Level 3. There were many reasons why I failed, and I am going to show you why in this post so you can learn from my experience and increase your own chance of passing success. These are the actual questions I asked myself. If you are in the same situation, it would be beneficial to go through a similar self-evaluation. 1. Did I Fail the CFA Exam Because I Ran Out of Time? The biggest reason I failed, in my opinion, was that I did not have enough time to study. I was working at a the internet team in an investment bank during the height of the dot com. I barely had time to sleep, let alone study. I couldn’t recall the details but I must have left at least half of the review materials untouched. No one can pass this exam if you don’t at least skim through the materials. 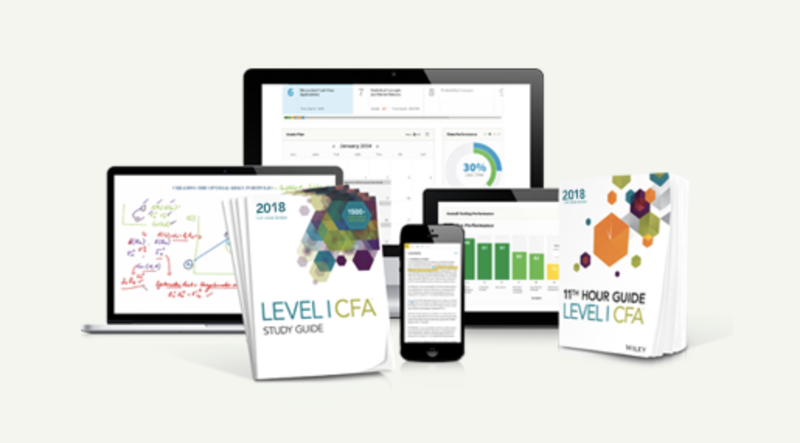 Lesson learned: the CFA exam (Level 2 and 3) is offered only once a year. This inflexibility makes planning difficult because everything else in your life has to be planned around the exam, and it is often not possible. The remedy is to start studying early in the year, and save the last month for final revision only. You may have forgotten half of the materials by November, but since you spent the time to understand the study materials, the concepts should come back fairly quickly. 2. Did I Fail the CFA Exam Because I Lost the Motivation? Candidates are usually pretty motivated when they take the Level 1 exam (If not, you should stop before it’s too late). As you progress to Level 2 and Level 3, the topics become more difficult. You may have spent little time with friends and family in the last year and the situation has dragged you down emotionally. At the same time, it is silly to give up after putting in thousands of dollars and hundreds of hours to study… it is a painful process no matter you choose to continue or give up. BUT, ask yourself — if you drop everything right now to have fun, how would you feel if in 9 months , when you have to stare down the Level 3 books and start the exam preparation all over again. This is especially the case if you plan to stay in asset management, equity research, or other professions that demand the CFA charter. 3. Did I Fail the CFA Exam because I Didn’t Have Enough Family Support? My family didn’t understand what I have been going through. Even my girlfriend (now wife, Stephanie) didn’t seem to care (she hasn’t started studying for her own CPA exam at that time). It was tough to fight the battle alone. The exam result was out, and I had to break the bad news. Then, I realized that they did care — they just didn’t know how to help. To be fair, they wanted to leave me alone because I was always busy. In the second attempt I tried to tell them about the exam and be physically around more. For example, instead of locking myself up in my room, I went to their places with the review books. They never bothered me when I studied, but little gestures like a glass of water or a nice home-made meal cheered me up and made the studying less tedious. Another lesson learned: don’t alienate your family. Give them the opportunity to show support and care. 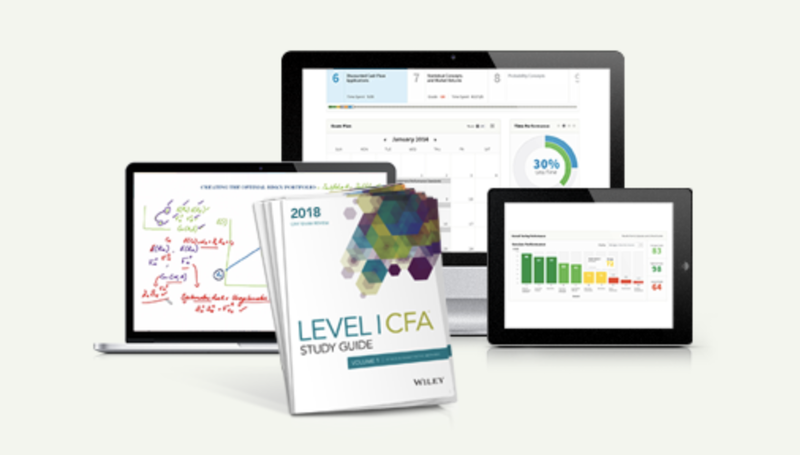 You need that for the 3-4 years of CFA journey. 4. Did You Use a Suitable Review Course? Note that I say “suitable” and not the “best”, because the choice of the course depends on your own background and learning style. Some candidates can study with the CFAI text books alone. I used Schweser back then but if Elan Guides were available then, I would have given it a try. Please check out the comparison of the CFA review courses here. 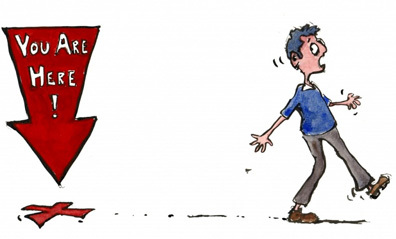 Looking at the dismal pass rates, more than half of the candidates went through your same exact experience. But some got the commitment to move on and get the Charter. Can you do it? If you are reading this post to this very end, you have a heart to succeed, and I am quite certain you can.